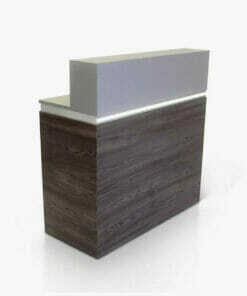 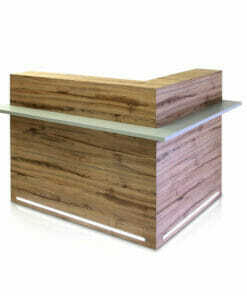 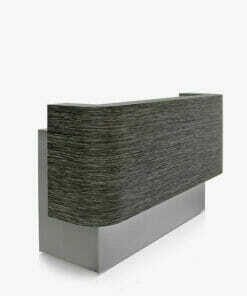 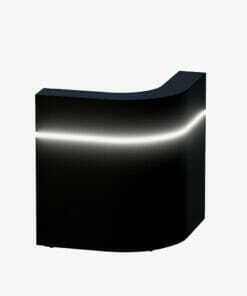 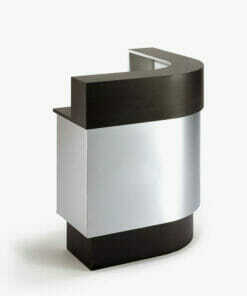 A modern reception desk from REM. The REM Vogue Reception Desk features a stylish illuminated LED front panel, integral cable management and behind the desk is cupboard storage space as well as open storage which also allows a standard computer tower to be accommodated. 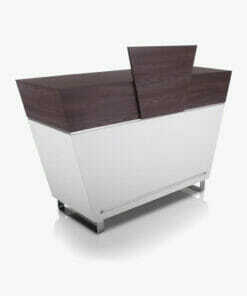 The REM Vogue Reception Desk is available in 2 sizes – 1200mm or 1500mm. 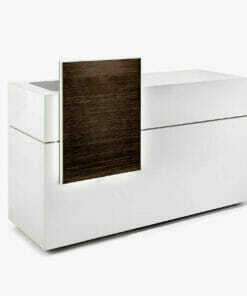 The main body of the desk and the front panel can be finished in any of the REM laminates. 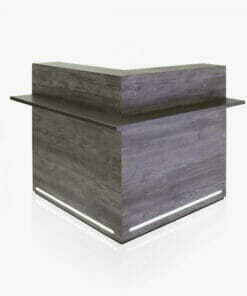 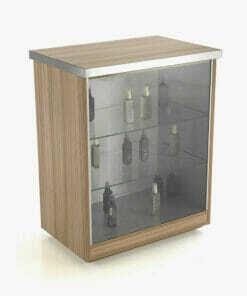 Please choose your laminate colour and size by selecting from the drop down boxes. 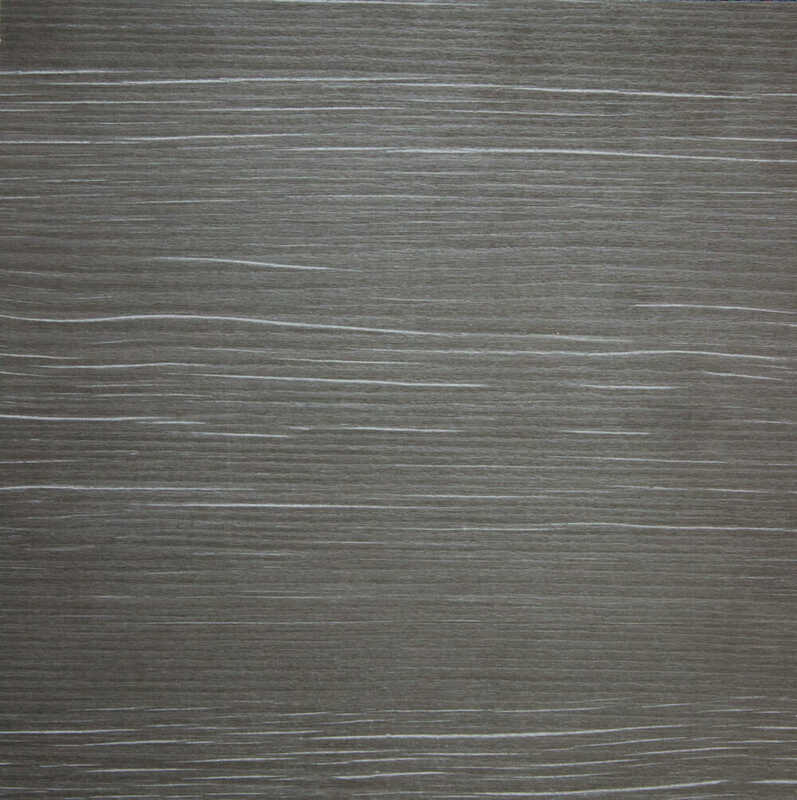 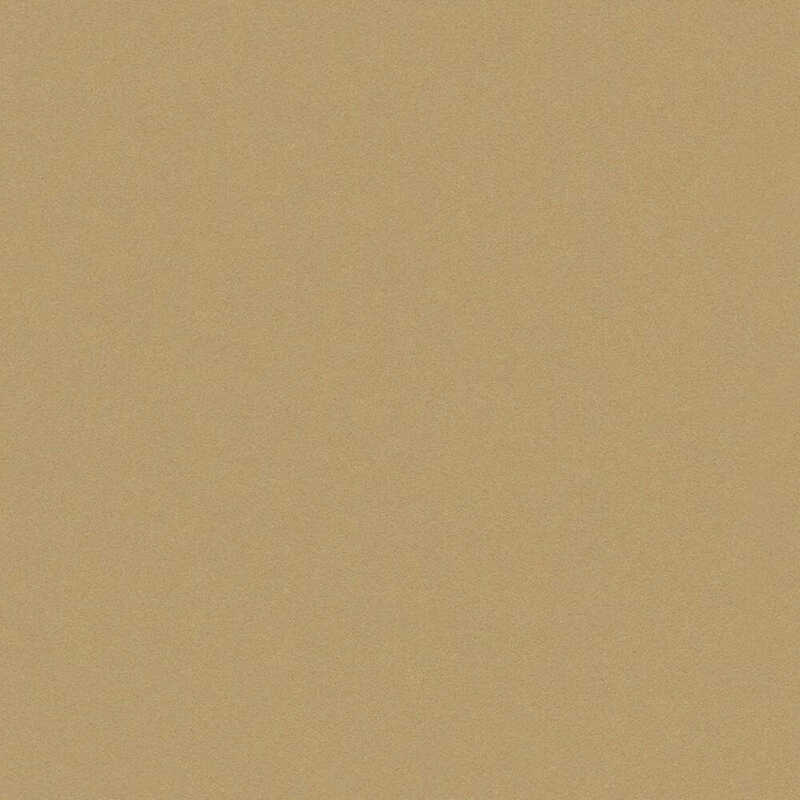 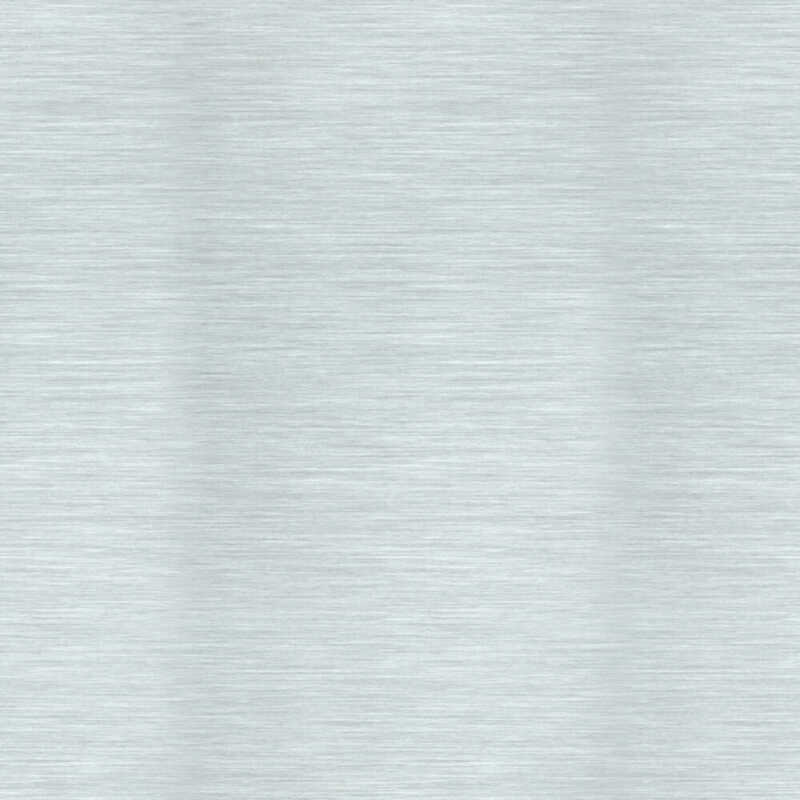 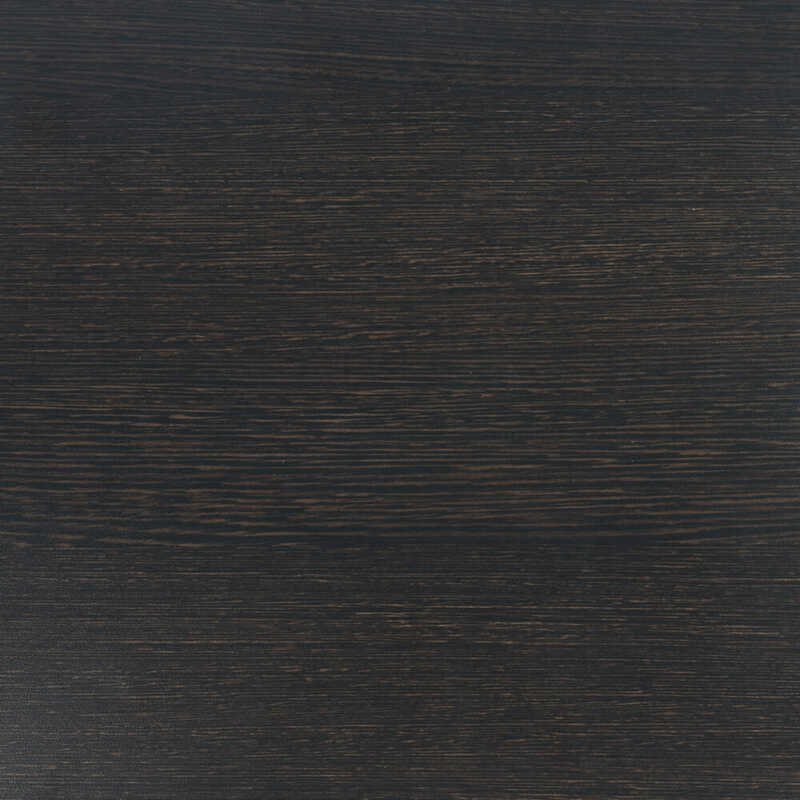 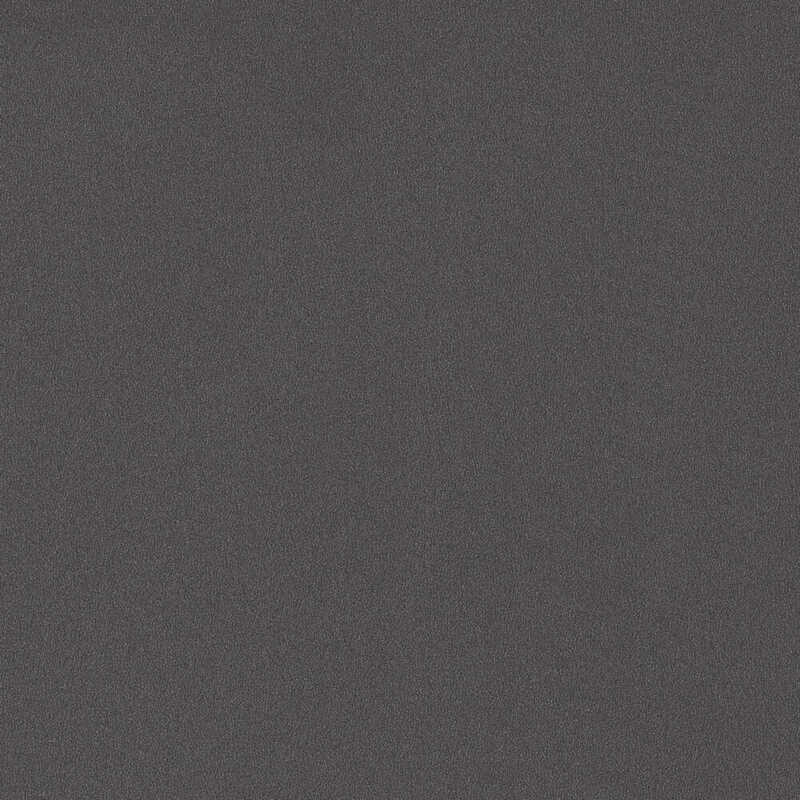 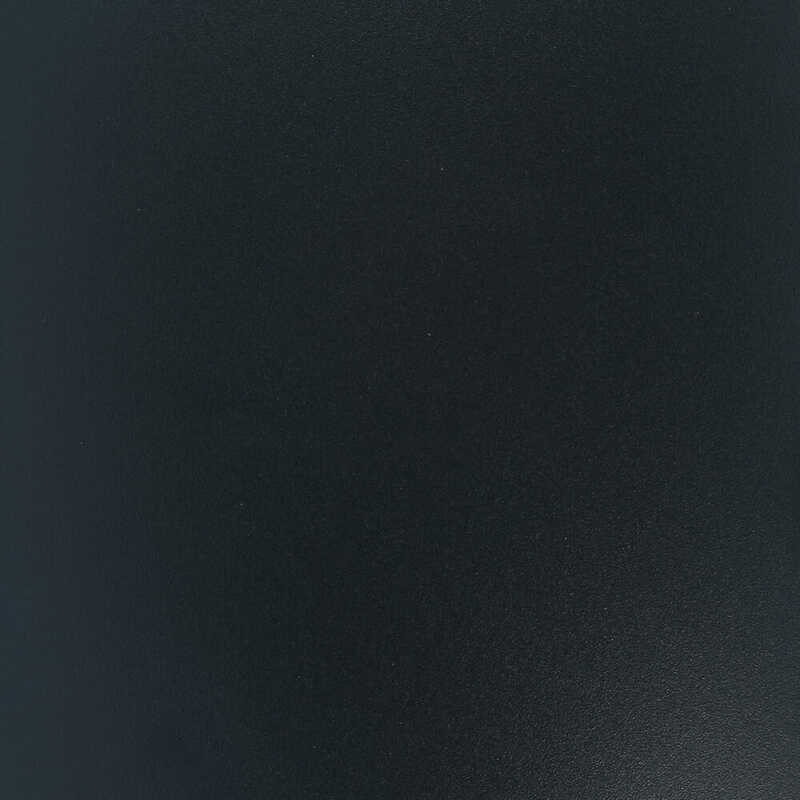 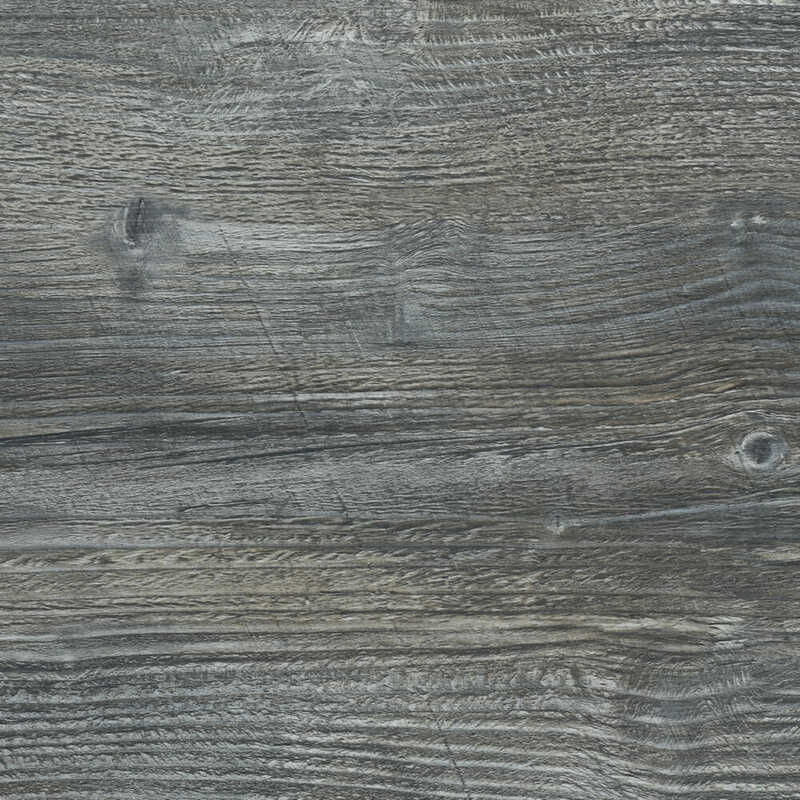 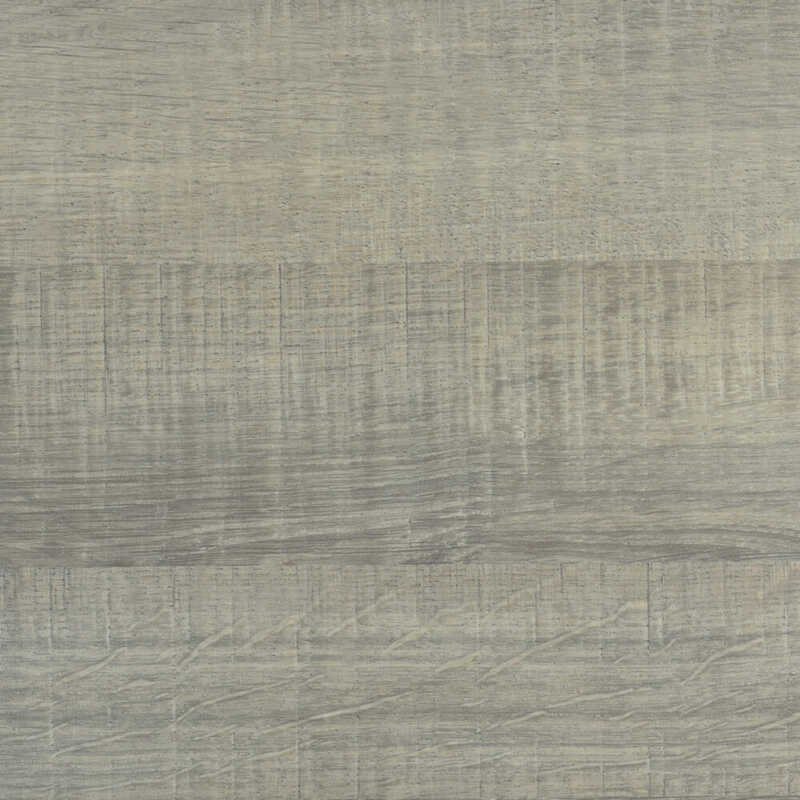  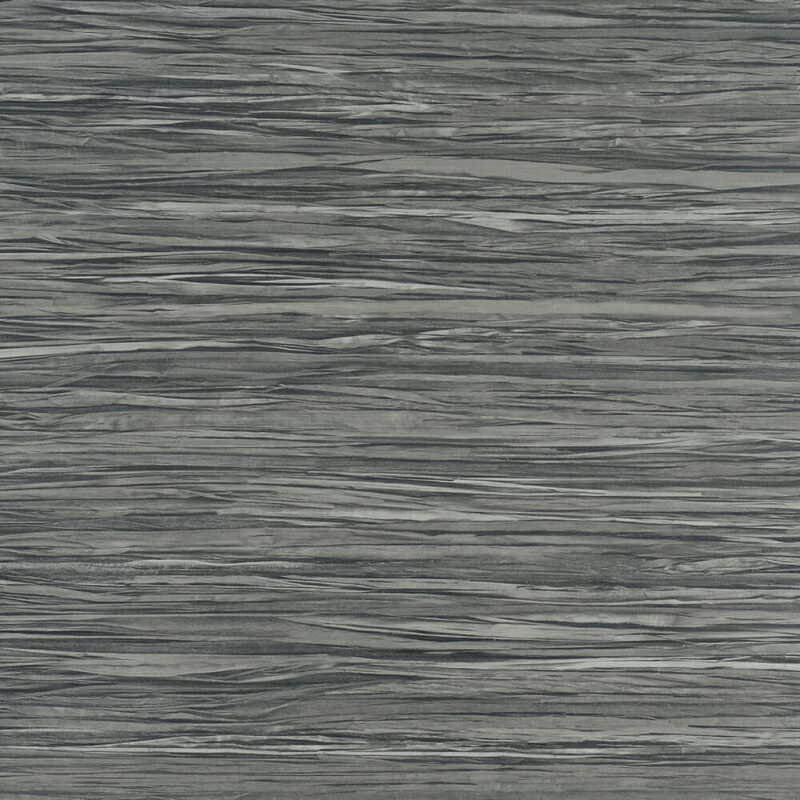 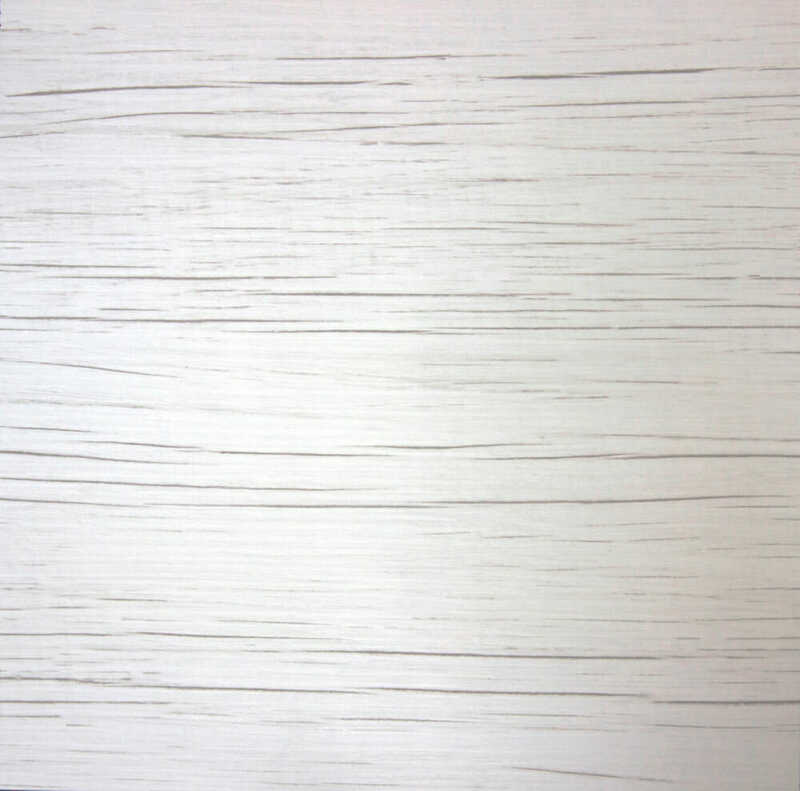 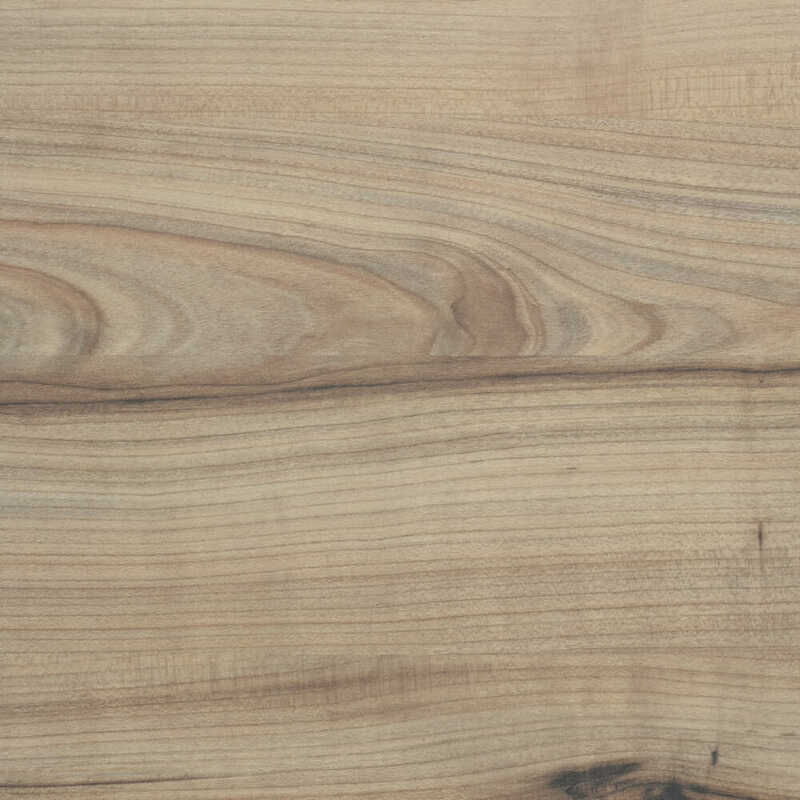 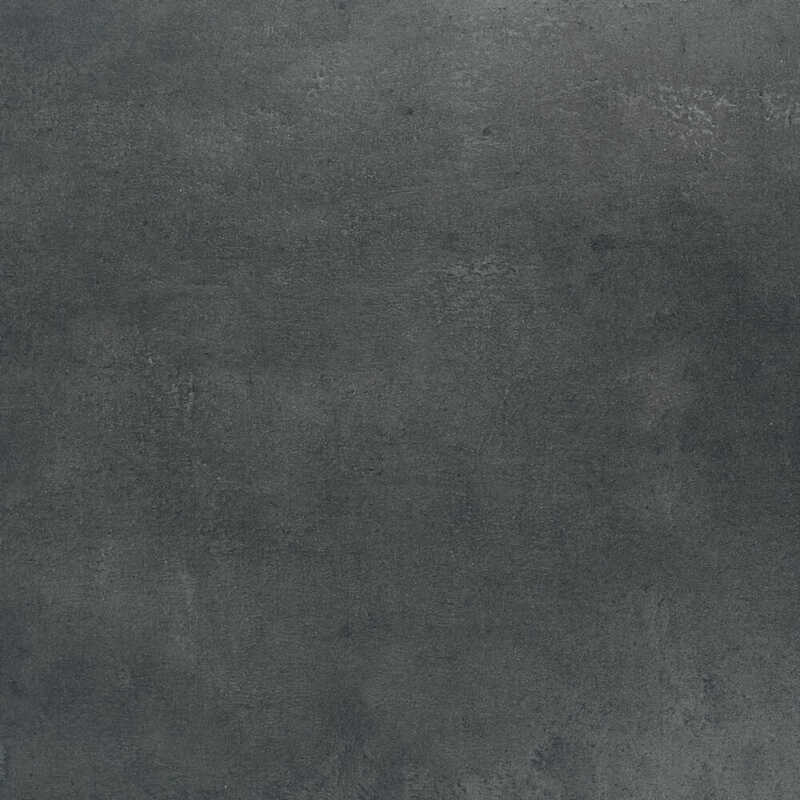 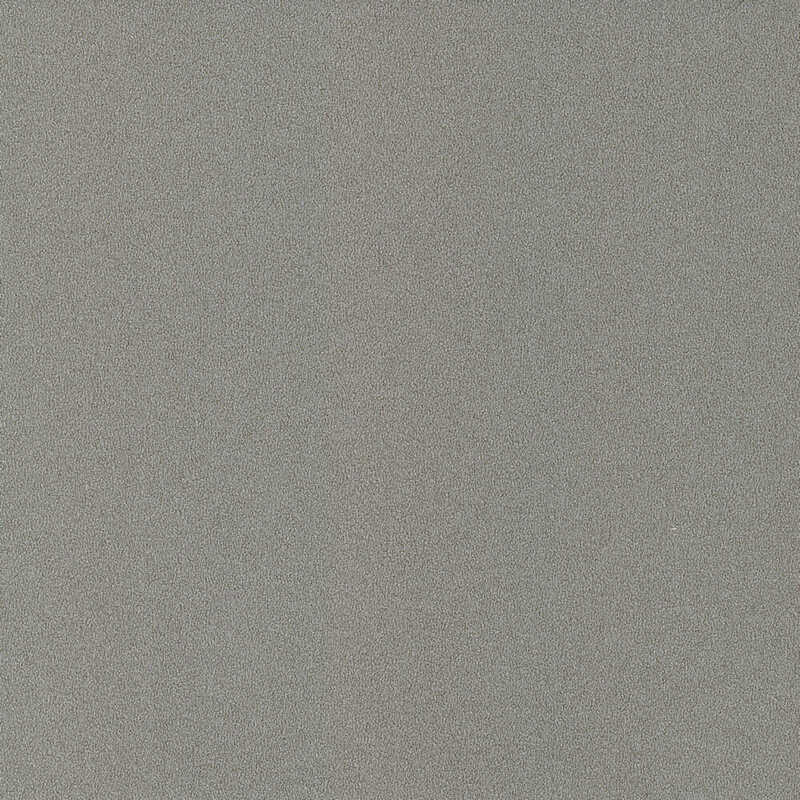 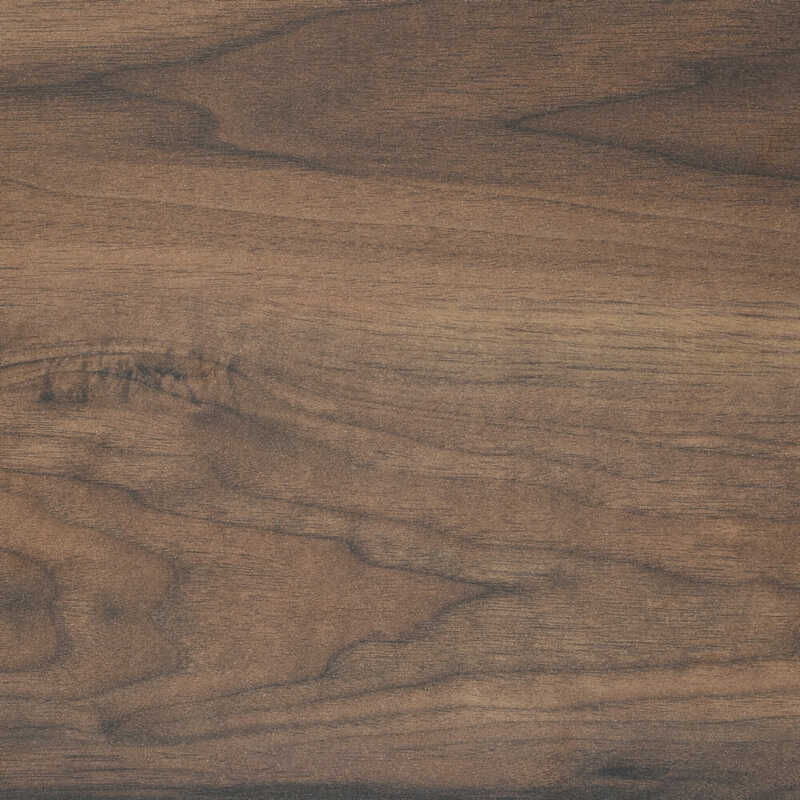  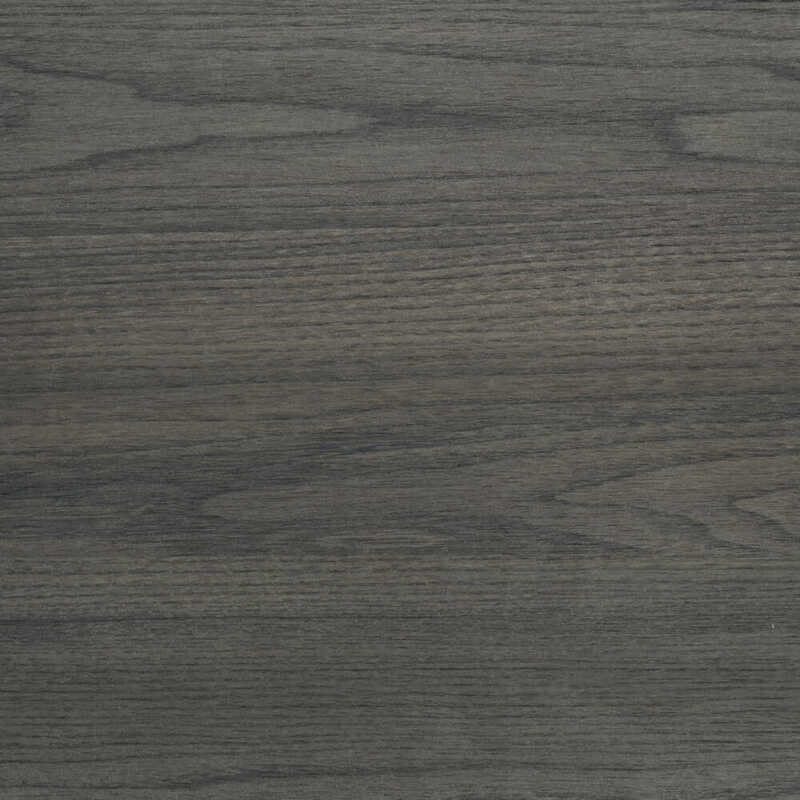 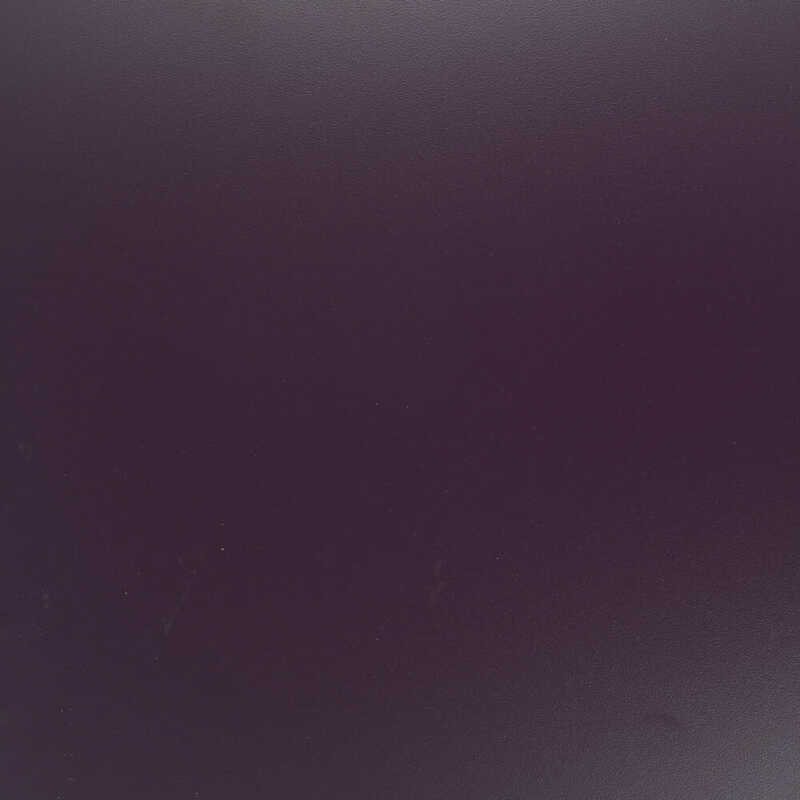 See below for larger laminate swatch images. 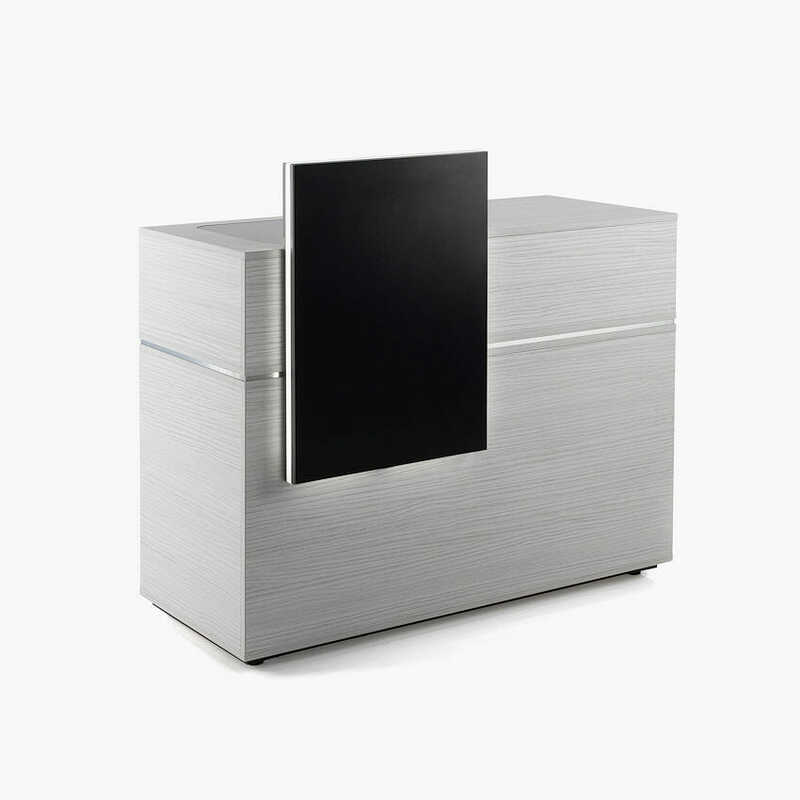 Optional extras fitted to your Rem Vogue Reception Desk are lockable cash drawer £139.00 + vat, keyboard slide £145.00 + vat and lock fitted to the rear cupboard door £29.00 + vat, please ring 01270 630280 to process your order or add an option after ordering your Vogue reception desk. 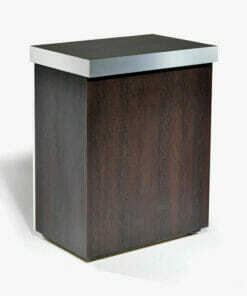 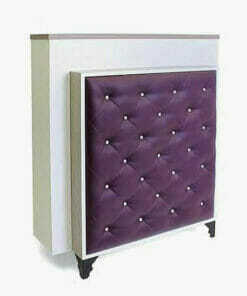 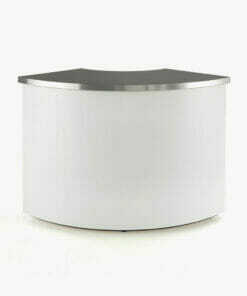 Dimensions height 113cm, widths 120cm and 150cm, depth 55cm. 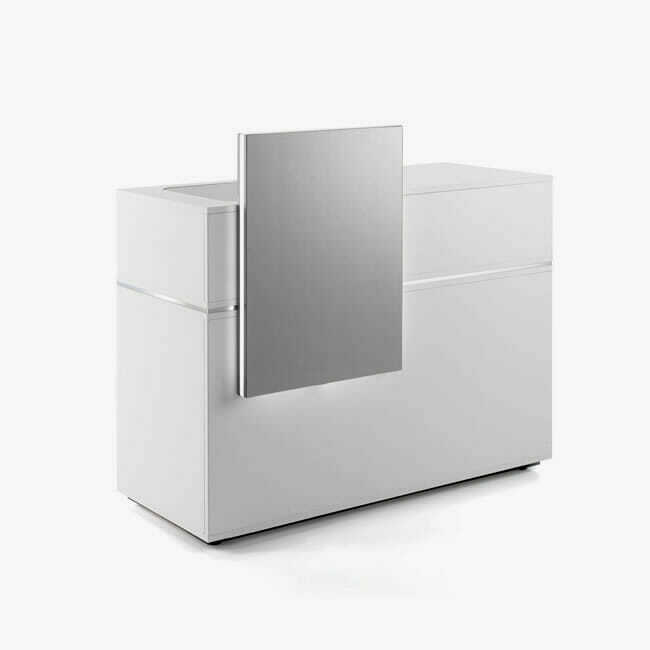 REM Vogue Reception Desk – 1200 Dimensions Sheet. 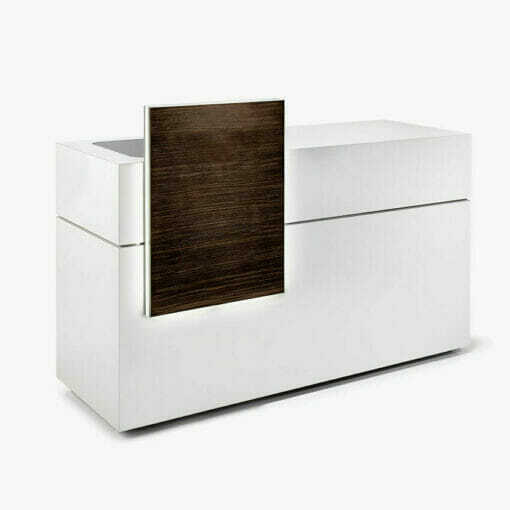 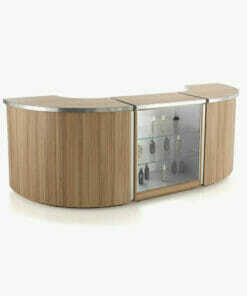 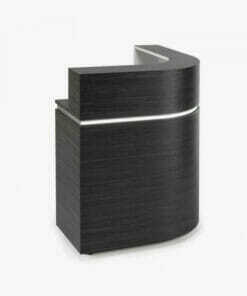 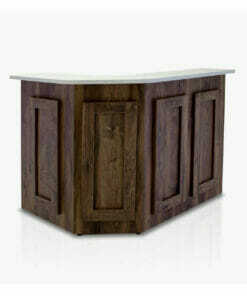 REM Vogue Reception Desk – 1500 Dimensions Sheet. 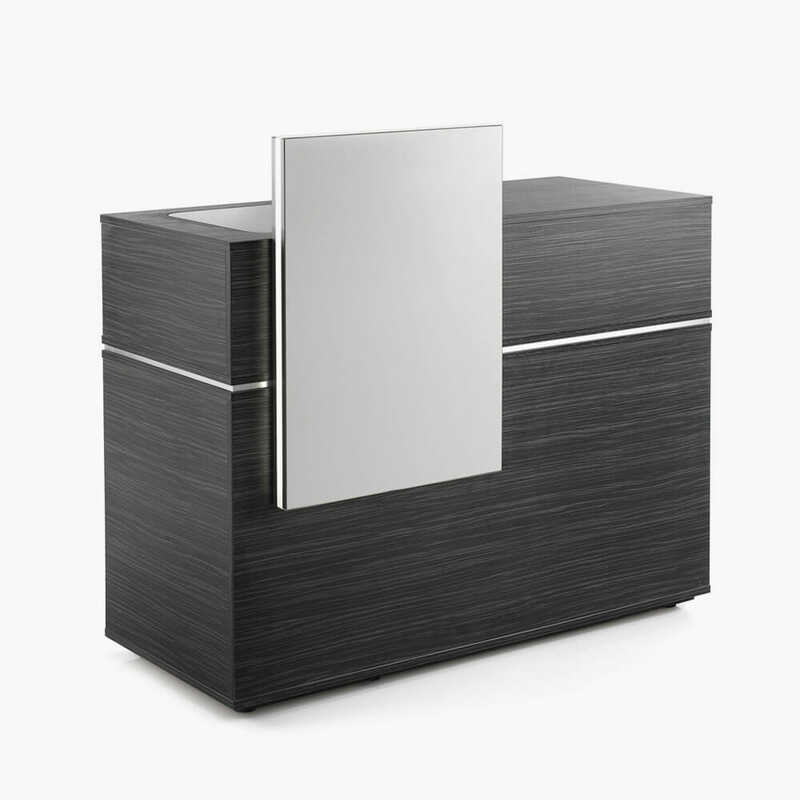 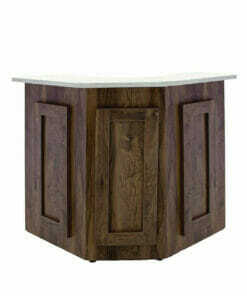 REM Vogue Reception Desk – Instructions Sheet.